Made his debut with Iraklis Thessaloniki (Greece) during the 2001-02 season. 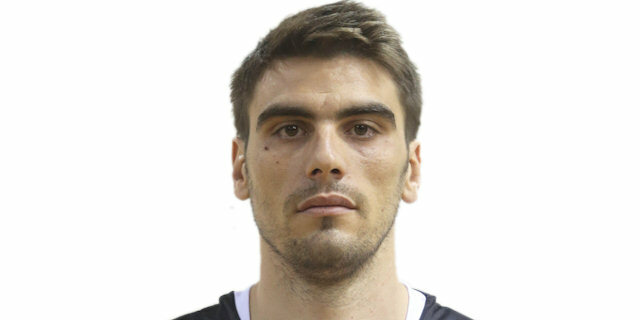 Signed for the 2002-03 season by Ionikos Nikeas, A2. Signed for the 2004-05 season by EAP, C division. Signed for the 2005-06 season by Kravnos Aigiou, B. Signed for the 2007-08 season by Peristeri Athens, A2. Played there till the 2009-10 championship, A1. Signed for the 2010-11 season by KAO Dramas, A2. Signed for the 201112 season by AOK Ikaroi Serron.